Karishma Kapoor, Yellow, Grey, Georgette,Chiffon, Embroidery, Dress in Nepal. Karishma Kapoor, Green, Net,Chiffon, Embroidery,Zari Work,Dress in Nepal. 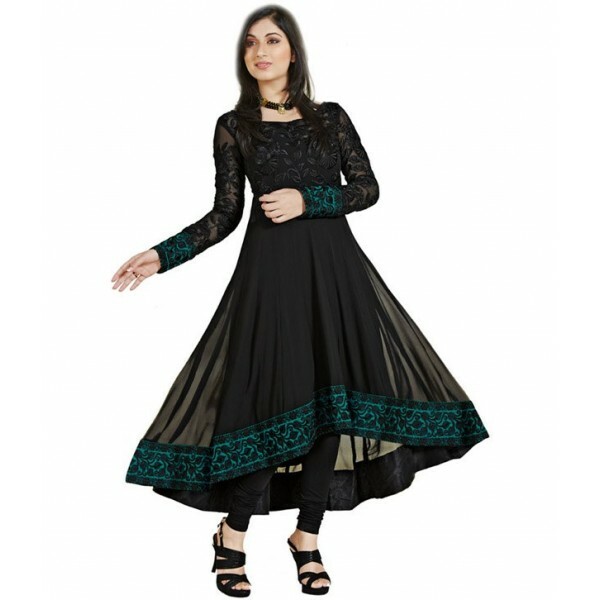 Multicolor Color Georgette Fabric Embroidered Anarkali Dress Material in Nepal. Pink Chiffon Embroidered Saree in Nepal.